Bill Gates gives his blessing…Blogging will be popular. There’s a reason Bill Gates announced this…because it’s true. Blogging is not just for kids. Businesses are now recognizing it’s significance. (MJS Web Solutions included). The major benefit of blogging is keeping your website up to date, fresh and new. 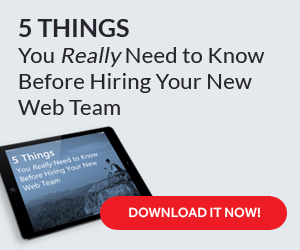 No one likes a dead website – your visitors or the search engines. Keep it alive with a blog. Blogging is revolutionizing how we communicate (and market) on the web. Email was a “permission marketing” tool. Now its become an “interruption marketing” device with all the spam and viruses. Who wants to be interrupted? Not me. With a blog, your audience chooses to come to you. With a blog, you can ask your audience to leave comments, suggestions or questions in response to your blogs. Other blogs can link together to form a blog community. These online communities would share the same theme or cause, giving visitors more in depth information. Blogging (or a form of) may replace email. Until we can fix email, with all it’s spam and viruses, blogging looks like it’ll be here to stay. MJS Web Solutions can setup a blog for your website. Call (510) 523-7312 or email us. Americans are becoming increasingly dependent on their mobile phones.